More pictures in the Gallery Ceiju. Ceiju is the daughter of my Alela (Multi Ch Haiba Kaisoon A Gentle Sun Beams). Her father, Ch, Can. 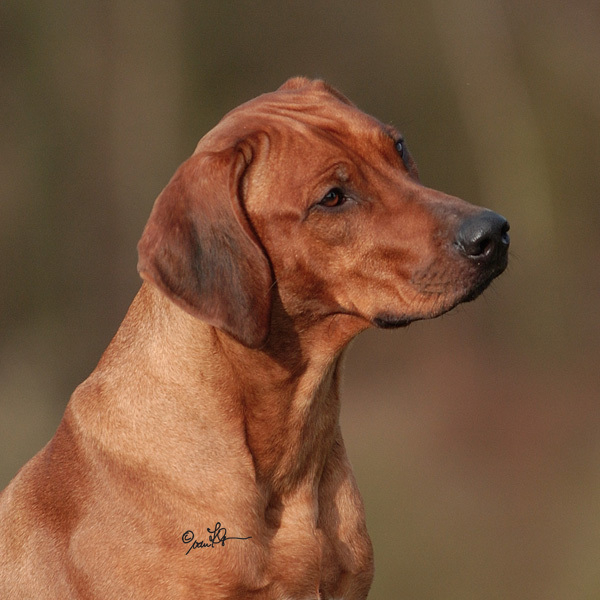 Ch, Fin Ch Ikimba Tumomak Sheikh ROM has not only an outstanding exterior but also a great character, is internationally recognized therapy dog and shows typical hunting instinct (his father was already used in Australia to hunt wild boar). He also gave, also for us, an excellent anatomy and less faults, so it was perfect for my breeding. Ceiju comes from a litter of 14 beautiful puppies, see C-litter, which are now known as great and successful dogs. Ceiju loves Coursing, here she works intelligent and very, very quickly. I've never seen a dog with such a pronounced nose job. At home she is a cuddly cuddly dog and guardian of the property at the same time. 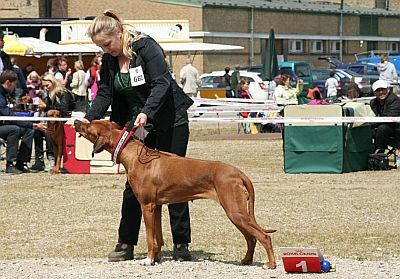 She was already very successful on a variety of shows, is nearing the title of German champion and has the BH exam in the German Association for working dogs on 18/10/2009. Helvesiek Appel on 30/08/2009, V3 in Open Class. Neumünster 2009, V1 Anw. DT. Ch. VDH CAC + CACIB and "Best Female"